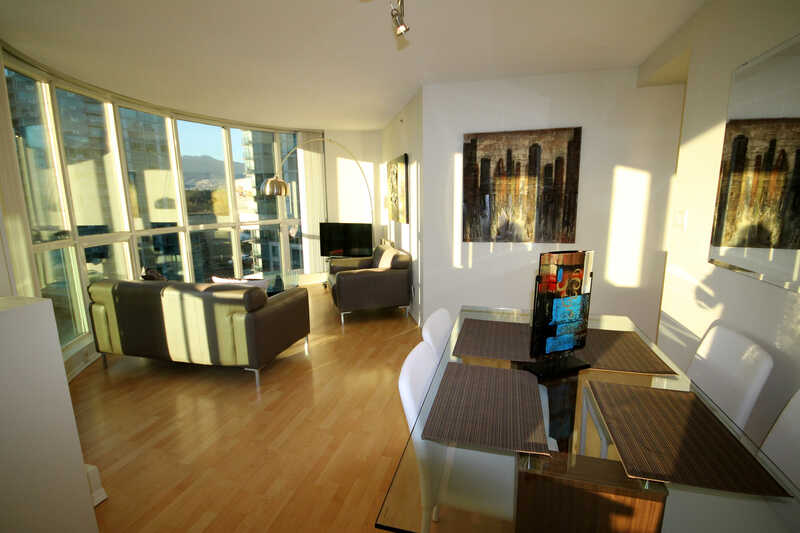 Furnished Rental Vancouver | In Vancouver, real estate is a big deal. There is a lot of money in housing, and those who own residential property are in a unique position that can bring in excellent returns – if, of course, you use it to your advantage. When you make the decision to invest in property, you want to have it work as hard for you as it can, for as long as it can. In Vancouver, real estate is a big deal. There is a lot of money in housing, and those who own residential property are in a unique position that can bring in excellent returns – if, of course, you use it to your advantage. When you make the decision to invest in property, you want to have it work as hard for you as it can, for as long as it can. While owning property in and of itself is a positive way to grow your finances, renting out your property brings in steady income while you continue to maintain ownership of your investment. Owners of vacant residential properties are also about to take a financial hit, now that the B.C. government has approved its plan for Vancouver to tax residential property owners who leave their properties vacant. The vacancy tax is a tax meant to discourage vacant residential properties, and therefore encourage owners to rent. Rental spaces in Vancouver are in high demand, and with short supply being an issue in Vancouver, the government is doing what it can to raise the number of available spaces. With the new vacancy tax looming overhead, owners are going to have to either accept paying even more for their investment condos, or somehow have someone occupy it in the near future. This unexpected burden on owners should be dealt with in a timely and prompt manner, so that you have a strategic plan in place when the time comes for the tax to take effect. Taxes on property are already high; finding a way to avoid paying even more tax is a smart way to keep money in your pocket. To lower taxes and maximize gains on your investment, now is a great time to rent out your property. Dunowen Properties can help reduce the stress, and give you peace of mind with a professional approach that works. One way that you can earn top dollar for your rental property is to rent it out already furnished. An empty apartment isn’t ideal for those who travel or don’t have time to deal with making their house a home. Furnished rental properties in Vancouver are sought after by professionals who need comfortable, convenient places to stay. Our focus here at Dunowen Properties is on furnished rentals, because we know that a well-planned, functional rental home is an experience that can’t be overlooked, and can make the difference between a successful rental experience and a frustrating one. Furnished rental condos also eliminate the hassle of taking out and moving any existing furniture. Avoid paying for moving crews and trucks: just leave the furniture there, and let it add value to your rental property. We at Dunowen Properties have been connecting high-end, furnished rental apartments to discerning tenants for over 20 years. Renting out your place by yourself would time-consuming, stressful, and risky. Finding tenants on your own can be difficult; without an experienced and trusted professional to guide you, the chances of having it go wrong are much higher. Let us take that responsibility off of your shoulders, and do all the work for you. At Dunowen Properties, we connect you with our esteemed clientele who are looking for furnished rental homes in Vancouver, both for the short- and long-term. We pride ourselves on working with owners like you, making sure that everything goes smoothly and to your satisfaction. Save yourself the costly vacant property taxes, avoid headaches, and make your investment pay you back. Whether you have a 1 bedroom, 2 bedroom, or 3 bedroom apartment in Vancouver, now is a good time to let Dunowen Properties rent your furnished property for you. Contact us by email at [email protected], or call us toll free at +1-855-736-1900, or locally at 604-739-1900.